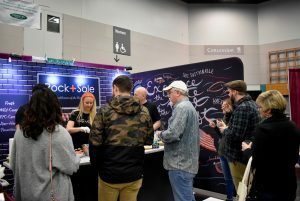 Only 15 minutes had passed since the doors opened for the 14th annual Portland Seafood and Wine festival, and already a crowd was forming around the Rock+Sole booth. Attracted by the bright design of the mock kitchen and the sight of delectable seafood samples being prepared, visitor’s faces lit up with curiosity and excitement as they approached. 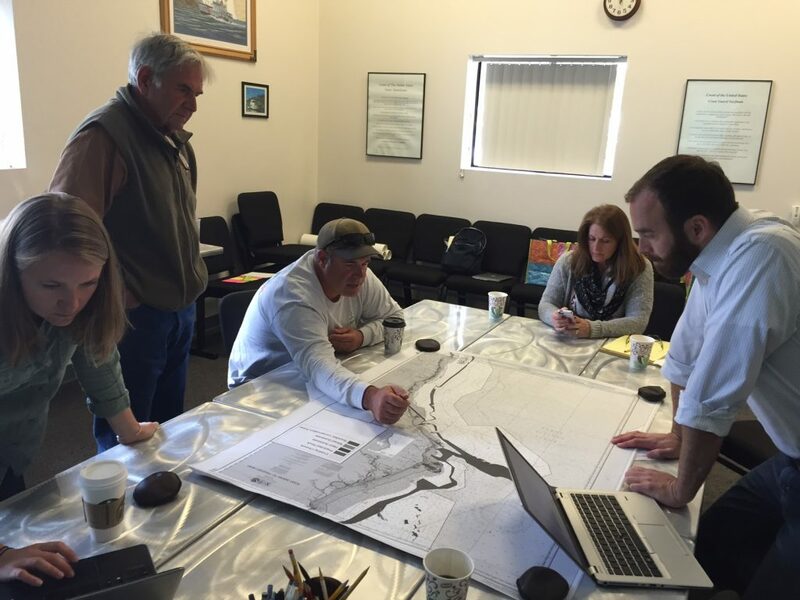 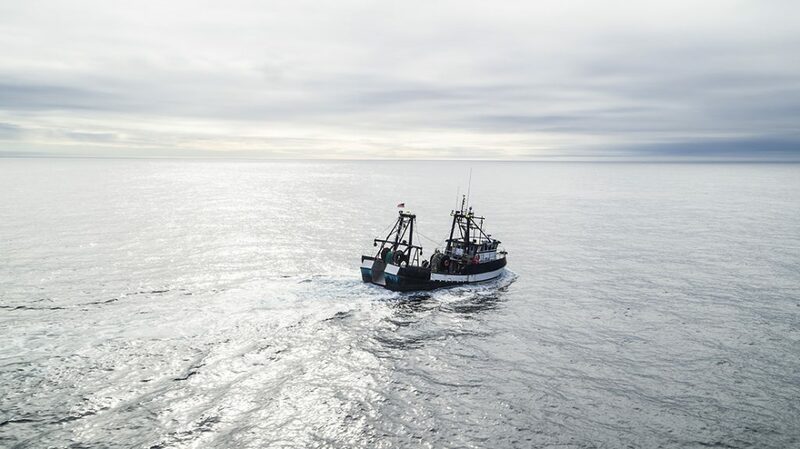 “Step up and try some 100% sustainable, healthy and delicious rockfish and sole!” shouted Jana Hennig, Executive Director of Positively Groundfish, a non-profit trade association whose mission is to promote fish species coming from the West Coast Groundfish trawl fishery. 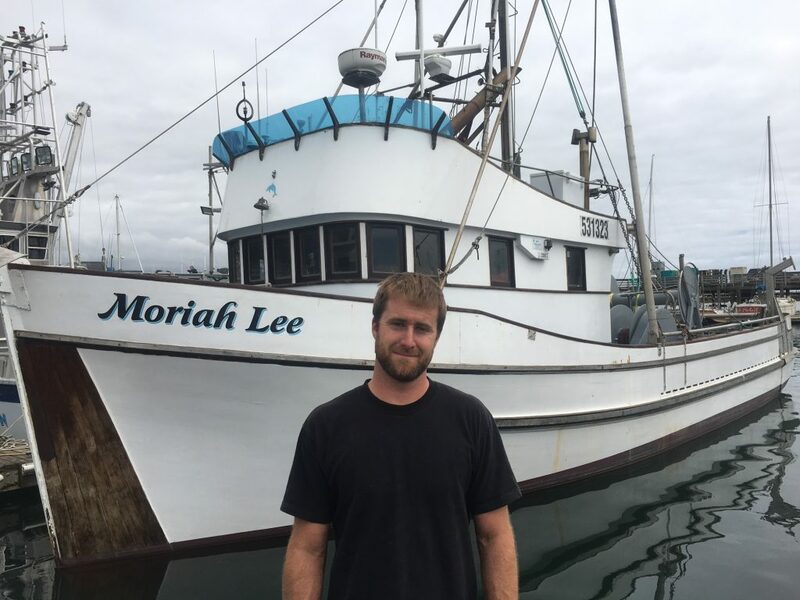 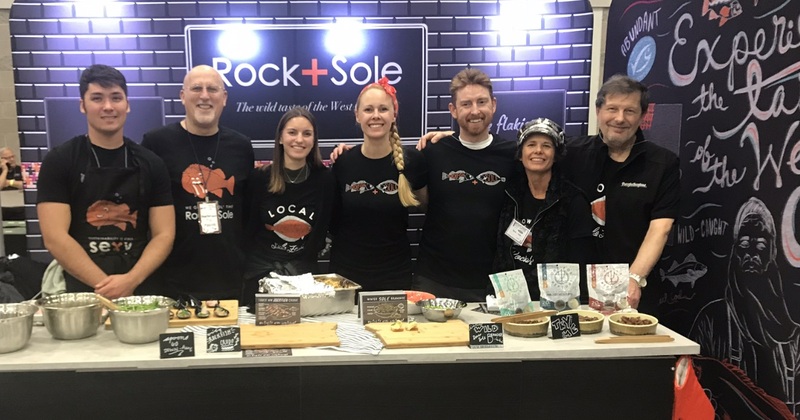 But you see, Rock+Sole isn’t a restaurant, it’s a movement to get U.S. consumers hooked on West Coast rockfish and sole.